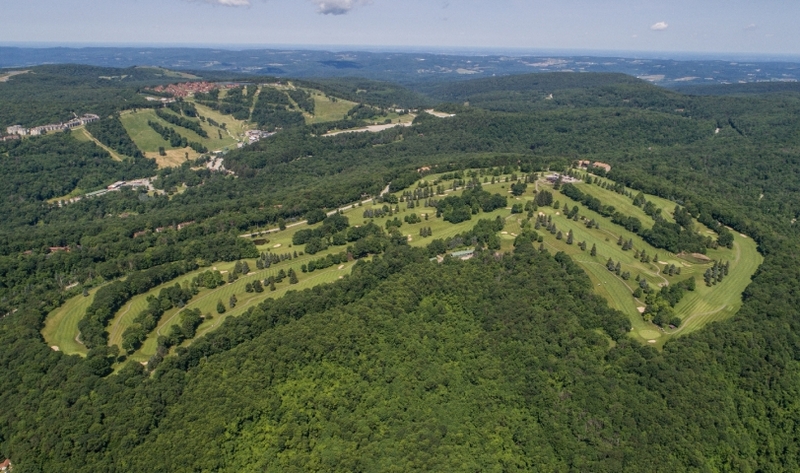 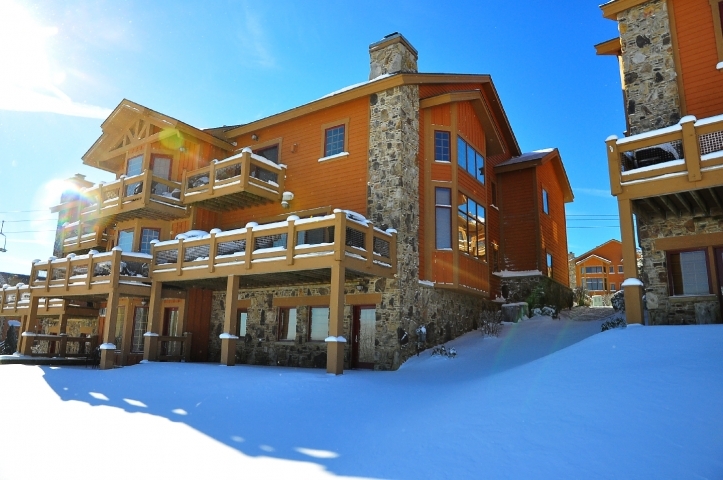 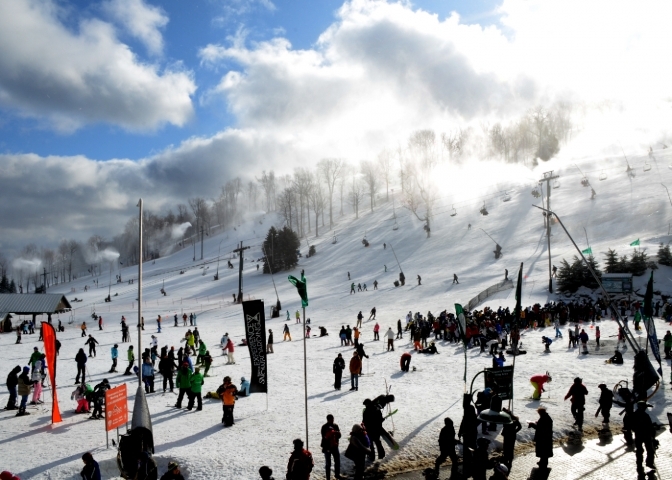 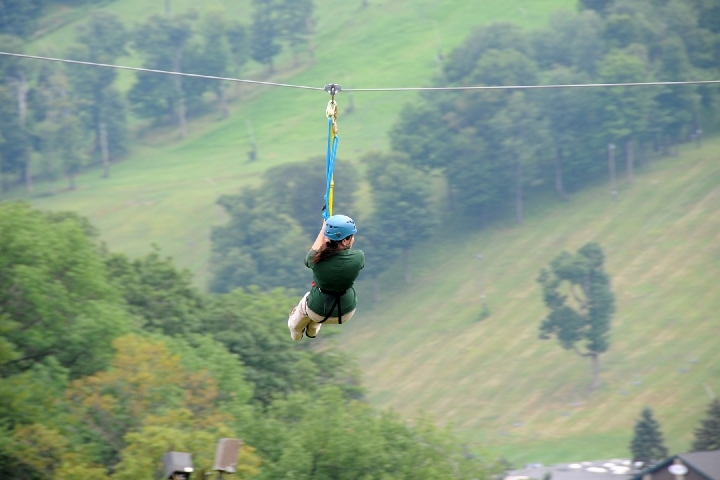 At Seven Springs Mountain Resort, the experience is everything. 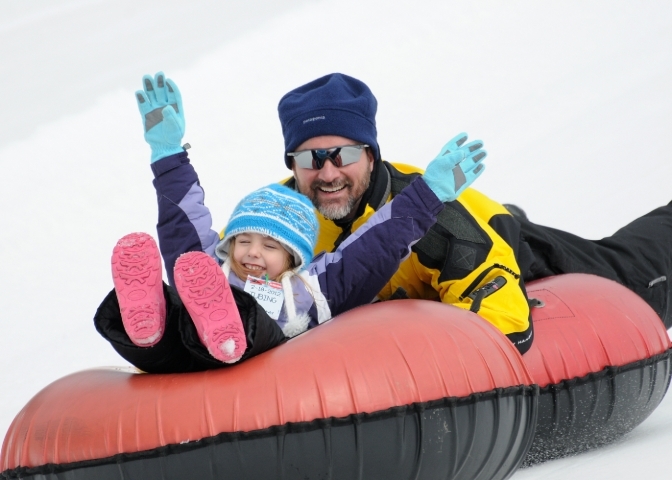 From fun family vacations that inspire stories to share for decades, to thrilling outdoor adventures that will break your comfort zone, to relaxation that will take you to the height of tranquility, you can find it all! 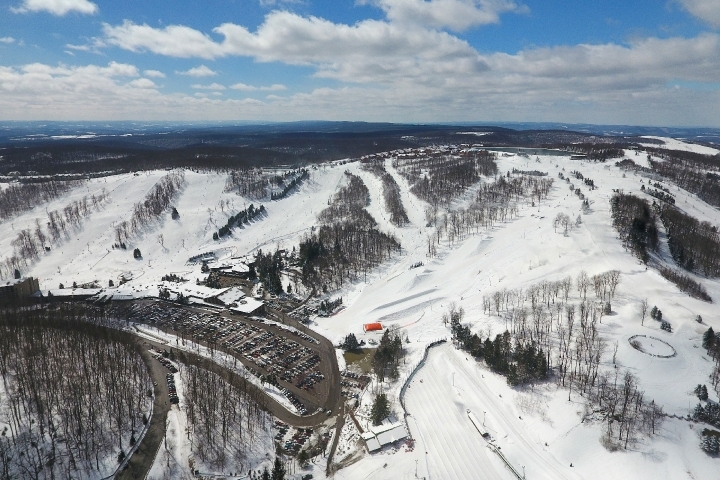 Skiers and snowboarders will find a winter playground filled with snow-packed slopes and innovative and progressive terrain parks, with challenges suited to any ability level from brand new to expert. 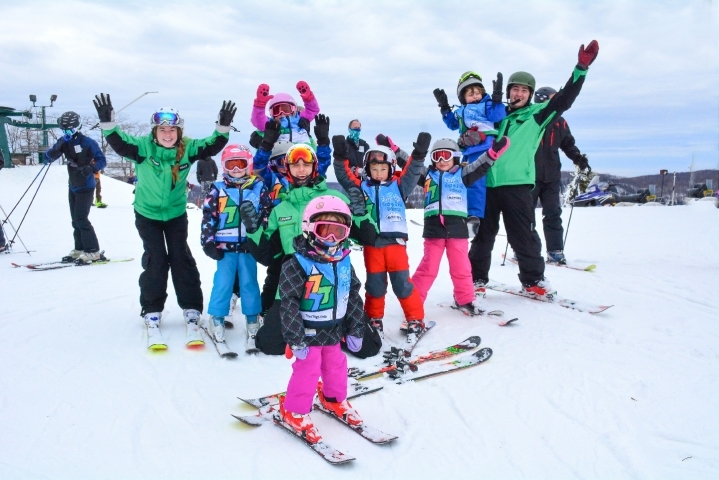 Beginner skiers and snowboarders can take their very first slides at Snowsports School and not only learn a new sport, but enter a welcoming community of snowsports enthusiasts ready to share their passion. 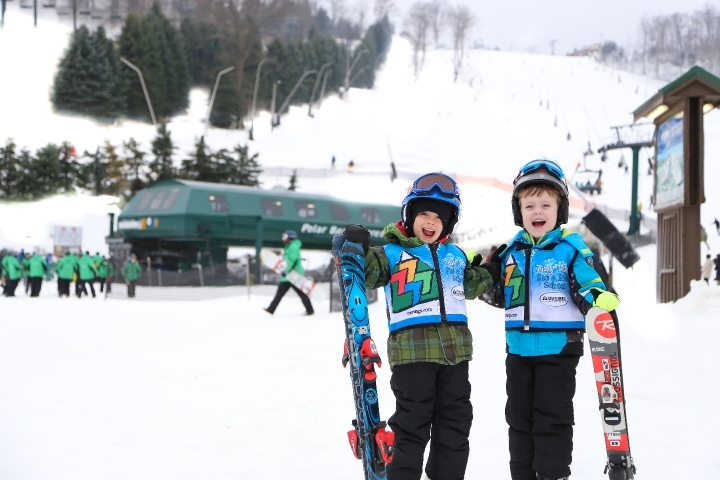 The fun goes far beyond the slopes. 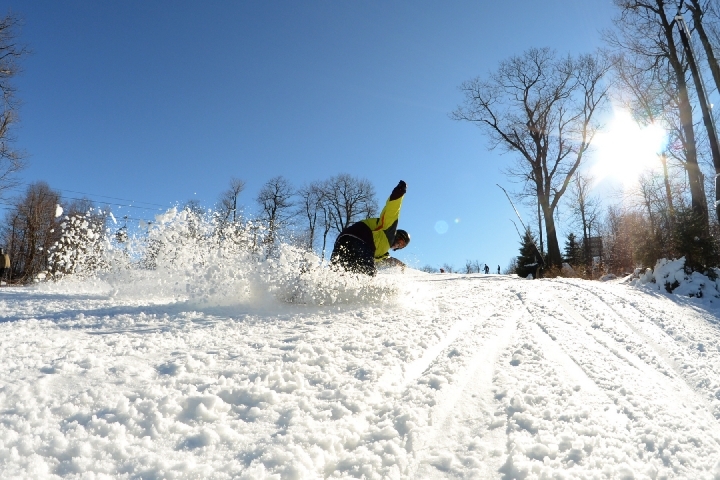 Take a shot at Sporting Clays, feel the rush of at Snow Tubing, enjoy a luxurious spa treatment at Trillium Spa, enjoy the mountain's finest fare at Helen's Restaurant then do it all again the next day after a relaxing overnight stay in our newly-renovated hotel.